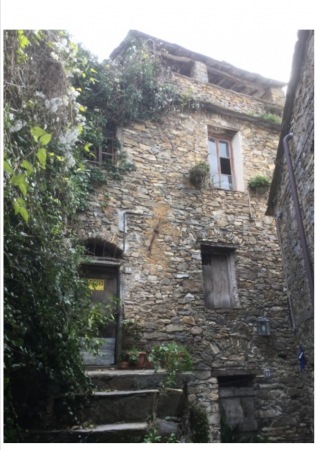 This beautiful stone property is located in the medieval village of Montalto Ligure, Liguria. It is in need of total renovation, and is currently in the old traditional style from years ago. At present there are two rooms downstairs with a little bedroom/loggia area upstairs with views of the valley mountains, with a further self contained property to the side, which provides the option of developing a terrace as well. 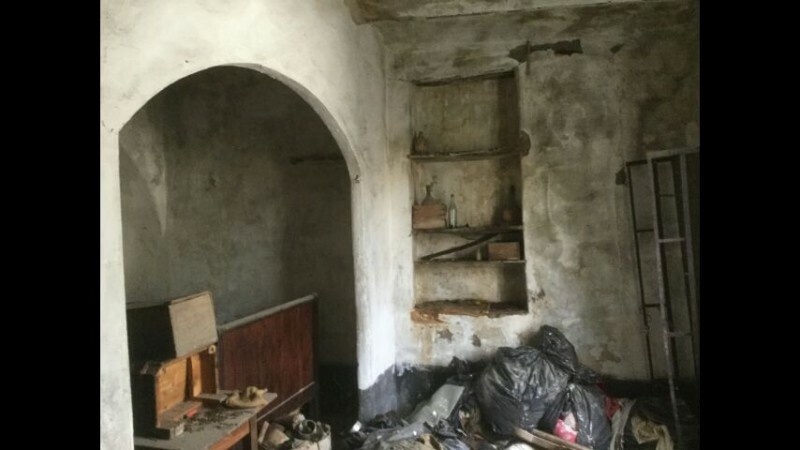 For somebody with vision looking for a project to create a lovely home in this area, this property boasts a lot of potential. It is located in the village itself, which is home to a fantastic restaurant/pizzeria and bar. Parking is on-road, about a 10 min walk from the property. The village is a 25 minute drive from the sandy beaches of Arma di Taggia, and 1hr15mins to the international airport of Nice, Cote d'Azur and the French Riviera. This is a private sale, no agents.